Few people would deliberately offer addiction recovery advice that they believe is dangerous or unhelpful. The problem is that there are many myths about recovery, which can lead to confusion. There are also likely to be a few mentors who are so caught up in their own problems that they are not capable of offering good advice on how you can break free of addiction. What follows are some examples of the worst advice you are ever going to hear about recovery, and it is strongly recommended that you ignore these. The idea that you need to lose everything to escape addiction is based on a misunderstanding of what hitting rock bottom actually means. There is nothing magical about hitting rock bottom, and you can decide that you have reached this point at any time you like – rock bottom just means you have decided that you have already lost enough and you do not want to lose anything more. The problem with waiting until you lose everything before giving up alcohol or drugs is that there is a high likelihood that you will die before managing to stop. This is because the lower you fall into addiction the harder it can be to make the necessary adjustments needed to break free. Your best option is to have a high rock bottom where you have lost very little. There is no benefit to staying trapped in addiction for even one more minute – it only means that you will suffer for longer and possibly lose your chance for a much better way of living. Most experts no longer take the ‘one size fits all’ approach to addiction recovery seriously. The reason why there are now so many different approaches to sobriety is that different things work for different people and, just because something works for somebody else, does not mean it would work for you too. Other people will always want to promote the method of recovery that has worked for them, but you do not have to feel guilty about wanting to try a different path. The problem with trying to fit your needs into a programme that is unsuitable for you is that you could lose your only chance at recovery. Willpower may be enough to keep you sober for a few weeks or months, but it is unlikely to be powerful enough to keep you going long-term. This white-knuckle approach to recovery also tends to mean that you will be treating recovery as if you are serving a prison sentence. Willpower is usually motivated by fear, but once you have been sober for a few months, this fear is likely to fade. This is why you need to build a great life away from addiction because then you will no longer require willpower to stay on course. If you are using willpower long-term to stay sober, it is usually a sign that you have not yet developed a successful programme for recovery. The fact that there are so many successful paths to recovery proves that no one set of beliefs are necessary. In fact, trying to believe things that make you feel uncomfortable could actually prove detrimental in the long run. It is also perfectly fine to use elements of any recovery approach without having to take on the full package of beliefs. The best advice is to use what works and ignore what doesn’t. If you have developed a physical dependence to any drug then it is highly unlikely that you will ever able to use this substance safely again. A sad example of the truth of this statement occurred this year (2014) with the death of Philip Seymour Hoffman who had been sober for 23 years before he relapsed. In order to make a good life away from addiction, you need to accept that alcohol or drugs can play no part in your future because any ambiguity about this can be the seed of your destruction. The problem with implying that only the most serious cases require a supervised detox is that most people caught up in addiction assume that they do not belong to this category; this is part of the denial of addiction. Even those who have been abusing alcohol or barbiturates for a relatively short-time can experience severe symptoms, so there is no accurate way to predict who will fall into this category. It is arguably a good idea for anyone who wants to break away from addiction to choose a supervised detox as this will increase their comfort levels and make it more likely that they will make it into long-term recovery. One of the most common reasons why individuals relapse after a period of sobriety is disappointment due to unrealistic expectations. Recovery is a process and not an event, so becoming physically sober is only the first step in this process. There should be some initial improvements in your life due to ending the substance abuse, but you are only really at the start of your journey. There are likely to be many challenges ahead, so you need to be prepared to face these. Sobriety is like a lifetime personal development course, but your life keeps on improving as long as you keep on making positive changes. Eventually you can reach a stage where you enjoy a sense of real serenity most of the time; however, you are unlikely to arrive at this point overnight. Some people have been physically sober for a long time and still miss alcohol or drugs. The fact that such people exist does not mean that you would feel the same way. These individuals are usually referred to as ‘dry drunks’ because the only thing they have really done is stop drinking; in many ways, they still behave as if they are in the midst of addiction. There is no reason for you to follow their example. By getting sober, you have the opportunity to build a great life where alcohol no longer holds any interest for you, but it would be up to you to create this life. It is common for people to end up dealing with persistent depression in recovery. This is a medical condition and it has nothing to do with not working the programme hard enough. If you find that the symptoms of depression are preventing you from getting the most out of recovery, you need to see a doctor and get a proper diagnosis. 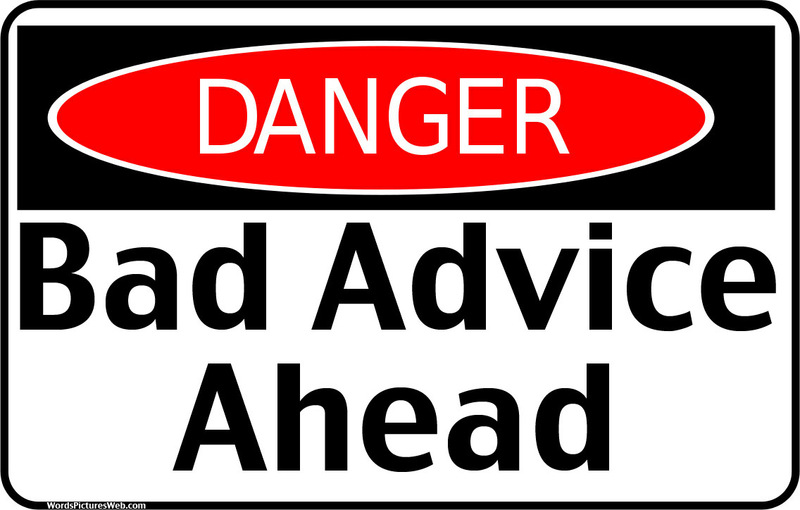 Do not accept medical advice from other people in recovery unless they are qualified to offer it.